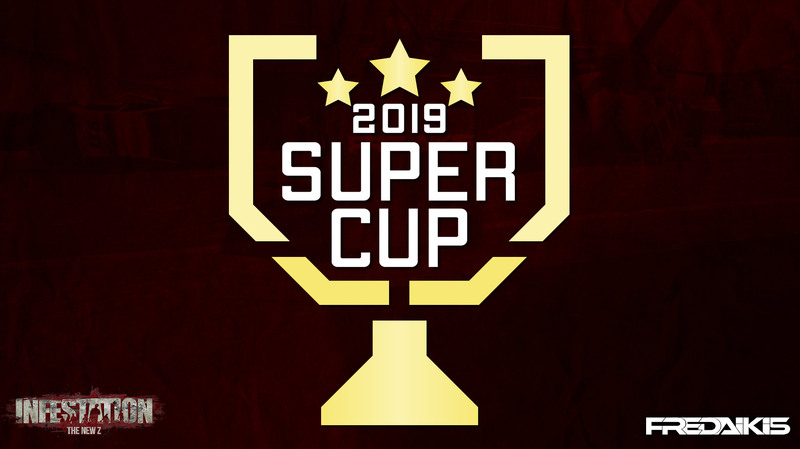 We currently have 35 teams signed up for the Cup, so we are closing the application on MONDAY, April 8th at 12PM. This is your last chance to apply. Some clans also have to fix some information and details on their applications. Failure to do so will result in a removal from the Cup.